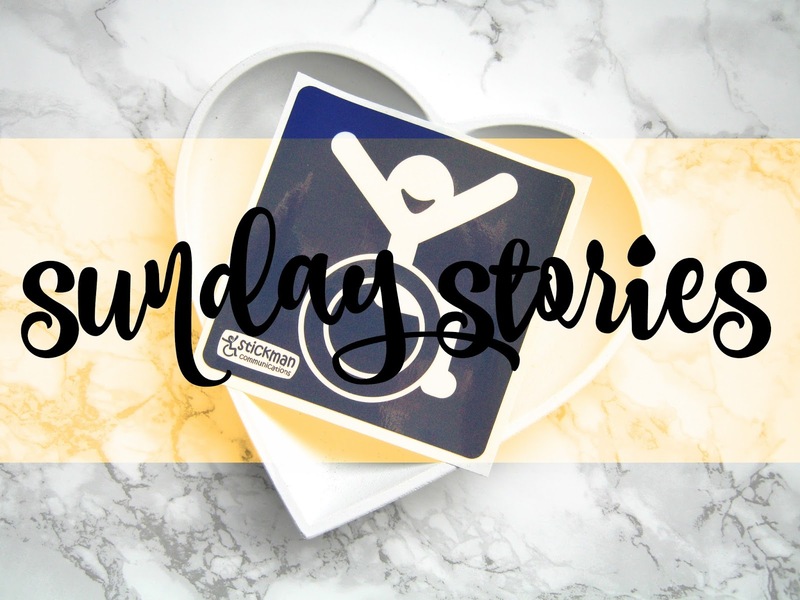 Sunday stories is a series on my blog where every week a different person talks about their condition (physical, mental etc. ), shares their story and raise awareness. For the past 5 years I've used my blog as a space where I could do just that but I wanted to extend things even further to allow others to talk and raise awareness of their conditions. I'm really excited to introduce everyone to you! 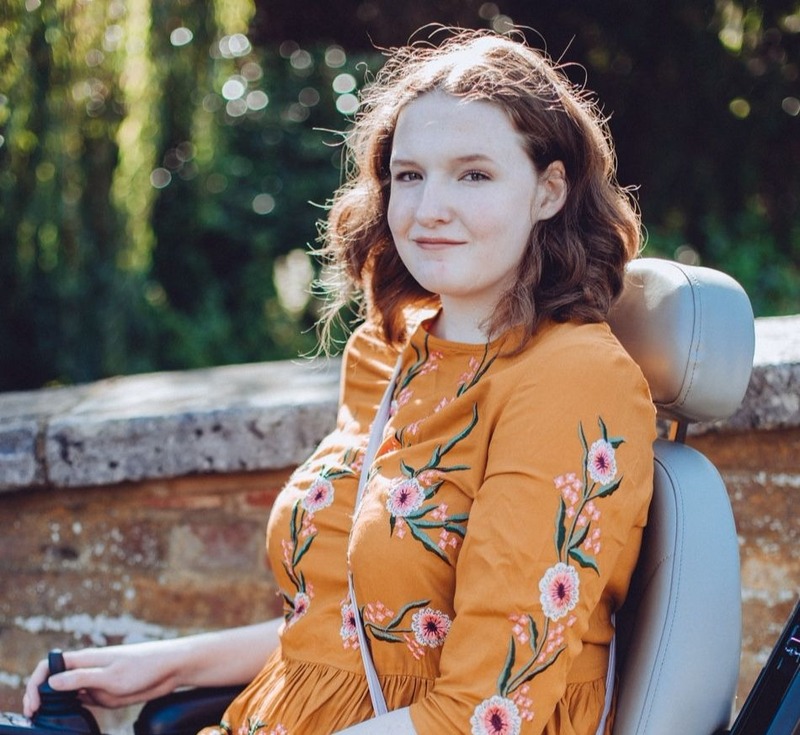 Today Jay is sharing her story and journey with Mixed Connective Tissue Disease and various other conditions, I'll pass things on to her! Can you tell us a bit about your conditions and how you were diagnosed? 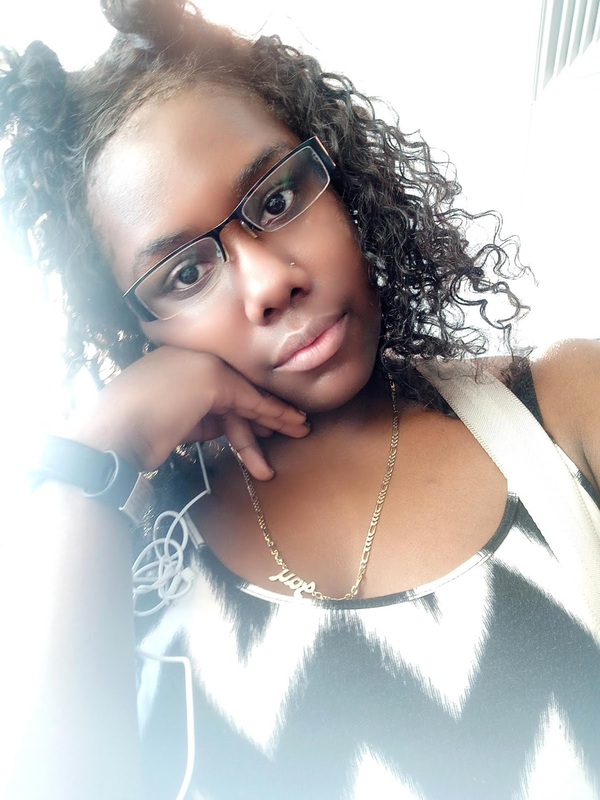 I was diagnosed with Mixed Connective Tissue Disease and Polymyositis. Both of these are chronic autoimmune diseases which mean they are life long illnesses for which there are no cures. Mixed Connective Tissue Disease is a Lupus overlap condition which may present symptoms of Lupus, Rheumatoid Arthritis, Polymyositis, Sclerodoma, Raynaud's and Sjorgrens. In my case I mainly present Symptoms of Raynaud's, Polymyositis and Rheumatoid Arthritis. In all these illnesses the immune system attacks healthy tissues causing a variety of problems and symptoms. My immune system attacks my joints and muscles leaving me with a lot of weakness and pain. For a long time before diagnosis I began to lose strength, I had mentioned in passing at a number of doctors appointments but it was never the main reason for my visit. As I was living quite a sedentary lifestyle it was attributed to this. Once I changed jobs to a more computer based role I started to notice pain in my wrist and fingers. I visited the doctors and they suggested it was a form of repetitive strain injury, tendonitis. At the end of 2014 I was lucky enough to go on a 3 week holiday where I still experienced the pain in my joints and fatigue which could no longer be attributed to work. When I got back home I visited the doctor who booked me in for a blood test and referred me to a rheumatologist. The first one I saw was absolutely useless but the rheumatology nurse was still concerned with my results and escalated it to the consultants meeting. Following the meeting I was called back to the hospital by my current consultant who booked me in for a load of tests (blood work, CT scan, MRI, EKG, ECG and muscle biopsy). After all that I was given a definite diagnosis of Mixed Connective Tissue Disease and Polymyositis, both quite rare autoimmune diseases. How do your conditions affect you on a daily basis? I'm now on immunosuppressant medication to treat my conditions. This means I need to be careful about coming in to contact with people who have colds or flu because these can be potentially life threatening for me. Raynaud's makes it extremely uncomfortable and even painful at times to be out in the cold so I always have to make sure that my hands and feet don't get cold because not only does it cause me pain it can also cause me to get infections in my toes and fingers. As well as this I'm also incredibly weak so lifting and carrying things is usually quite difficult so I have to take this into consideration from making plans. Then as with most chronic illnesses I have limited energy so I have to plan my days accordingly. So overall I would say my condition makes it almost impossible to be spontaneous. I need to make sure I'm back home to take my medications and that I don't overdo it and put myself into a flare up. My number 1 tip is to remain positive and don't believe everything that you read on the internet. Autoimmune conditions affect everyone quite differently and the severity varies. It's still possible to lead a happy and full life, you just need to make adjustments. It may feel like you are alone but there are still quite a lot of people going through similar things so reach out to support groups online and find out if there are any locally. What is one thing you would like people to remember about your conditions? The main thing I would like people to remember is that not every disabled person uses a wheelchair. At one point my arms were completely useless and my legs would give way whilst walking but I looked perfectly fine on the outside. People can be very sick and still do their best to live normal lives, this does not mean they are exaggerating when they give details of their illnesses, they are merely making the best of a bad situation. Jay has a Youtube channel where she talks about life with her chronic illnesses and you can also read her blog and follow her Twitter. You can learn more about MCTD on the Rare Diseases website.